GunDigestStore.com brings you the best firearm information, accessories, gear and advice, for gun collectors and gun enthusiasts. 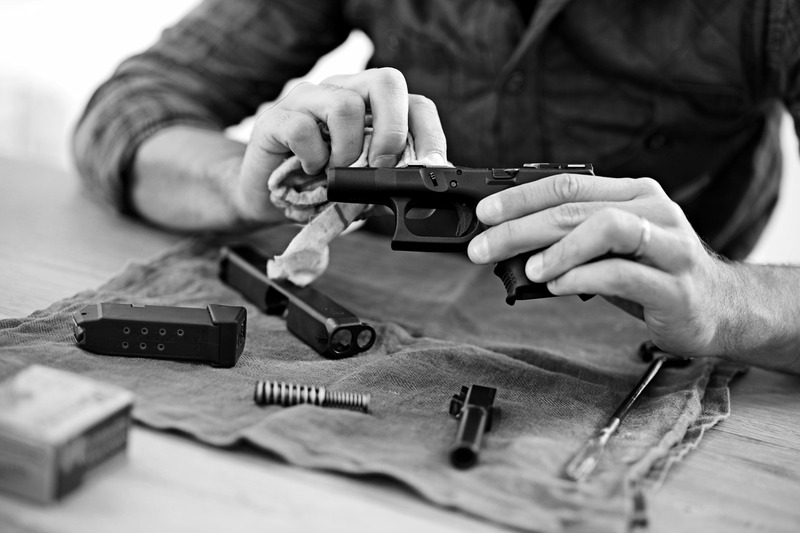 GunDigestStore.com carries a wide-array of products for everyone from the shooter to collector. Gun Digest is the trusted firearms go-to guide for feature articles, new product reports, and more. We are dedicated to offering you the best products and services for your gun collecting needs.